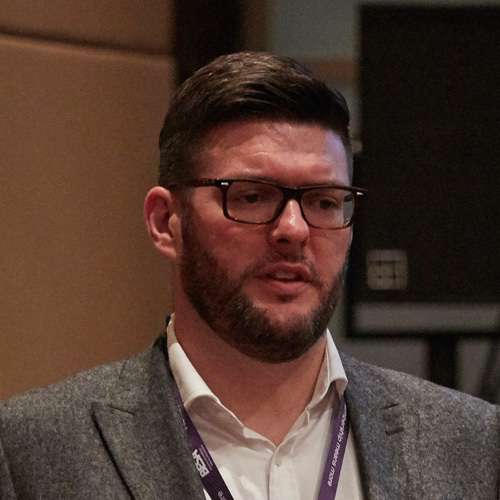 Having joined BESA as Head of Compliance just over 18 months ago, Duncan Sibbald has been instrumental in the development of BESA’s Ventilation Hygiene Elite self-certification scheme. The scheme allows businesses to self-certify their cleaning works, demonstrating compliance with BESA’s Guide to Good Practice TR19 Internal Cleanliness of Ventilation Systems and all current industry legislation, ensuring the highest cleaning ventilation hygiene standards are achieved. With a decade of experience in running ventilation hygiene firm,s Duncan has a successful track record in working closely with facilities and building managers across a wide range of industries, helping them to operate to the highest standards. 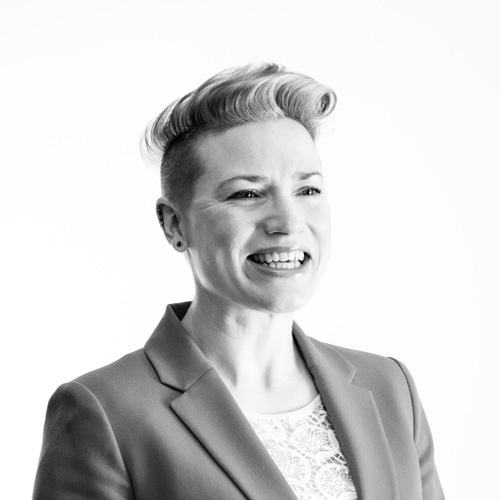 Laura Bishop is the founder and director of the award-winning renewable energy engineering consultancy Infinitas Design. Established in 2014, it specialises in the system design and development of large water/ground/wastewater source heat pumps, heat networks and energy storage. It also undertakes development work and support for large biomass and biomass CHP installations, as well as undertaking applications for and advising on the government’s non-domestic Renewable Heat Incentive scheme. 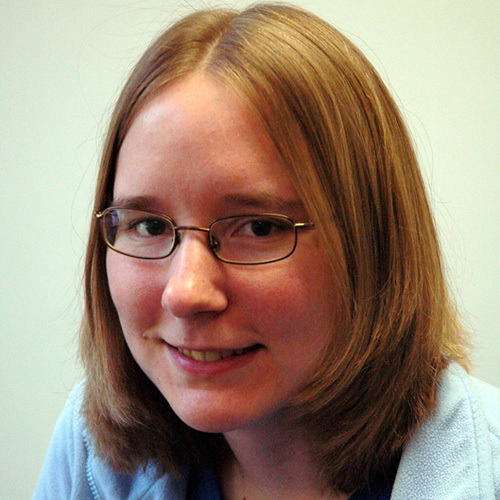 Laura is a chartered mechanical engineer, registered with the Institute of Mechanical Engineers. She has over 17 years’ engineering experience with blue-chip companies including Bombardier Transportation, Rolls Royce and Babcock Intec. She is a registered CIBSE Heat Networks Consultant and is also an active member of the Institute of Refrigeration and Energy Institute. Martyn Cooper is currently Commercial Manager at FETA, having joined them in May 2015 after a 37 year-long career in the plastics and chemical industries. 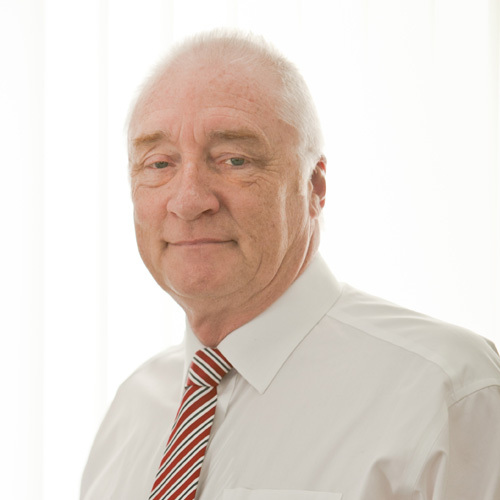 Martyn joined the Plastics Division of ICI in 1978, initially working in the development department before moving into Sales and Marketing roles. He then moved into ICI Chemicals and Polymers as Techno-Commercial Manager, before joining ICI KLEA in 1992. 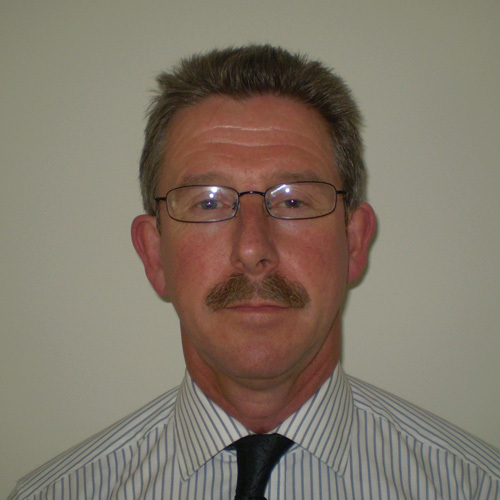 Martyn was involved in the sales and marketing of refrigerants, initially as a UK Account Manager. He then moved into a number of commercial positions with ICI’s antecedents, Ineos Fluor and Mexichem Fluor. His final position was Regional Sales Manager for Northern Europe, with responsibility for market development of lower GWP refrigerants. Rebecca Hogg has more than seven years of experience at BSRIA, carrying out testing on a range of HVAC products including heat pumps, air conditioners, boilers, fan coil units, dry coolers, air handling units and chillers. She is a UKAS accredited test engineer for the thermal performance testing of heat pumps, air conditioners and fan coil units and is responsible for managing UKAS accredited test chambers. She has 10 years of experience as an acoustic consultant, working on a range of acoustic testing and noise assessments and has responsibility for the UKAS accredited thermal acoustic testing facility at BSRIA, testing heat pumps, air conditioners, fan coils and other HVAC systems. Rebecca attends European Heat Pump Association (EHPA) Technical Working Group meetings and heat pump Keymark meetings. She is a member of the Microgeneration Certification Scheme (MCS) Heat Pump Working Group. Ross Anderson has been in the heating industry for over 50 years, initially training as a combustion engineer, spending his early years at Aeromatic Gas Burners where he had the responsibility for the development of a range of domestic and light commercial burners. Following this, he moved to Lochinvar – manufacturers of domestic and commercial water heats and boilers – and was the Technical Director for a number of years. After a period of early retirement, Ross joined Hoval Ltd – manufacturers of commercial and industrial boilers – as Operations Manager, serving for five years before taking his current position as Director of ICOM Energy. ICOM is a trade association which represents the major equipment manufacturers in the industrial and commercial sectors of the heating industry. Stephen Gill is a previous recipient of a HVR Award and an experienced HVACR consultant, with expertise in energy efficiency and sustainability within the built environment. 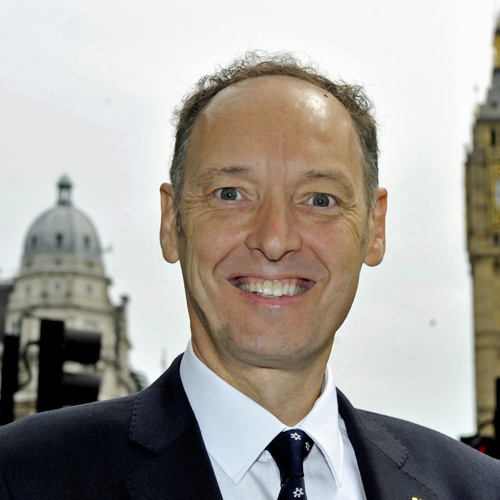 An active industry figure, Stephen is also President of the Institute of Refrigeration (IOR). He says of the HVR Awards: “We appreciate excellence by recognising it. The HVR Awards focus attention on the best in the HVAC industry and help to spotlight innovation and leading practise in the sector.